It was in the mid-1970s when the US Navy considered replacing the aging Kaman SH-2 Seasprite. At around the same time, the Army had initiated its Utility Tactical Transport Aircraft System competition and was in the middle of evaluating proposals from Sikorsky (the YUH-60) and Boeing. After learning the competition, the US Navy released a request of its own which both companies submitted proposals for. Sikorsky presented the S-70B, which was the Navy version of the YUH-60, in April 1977. 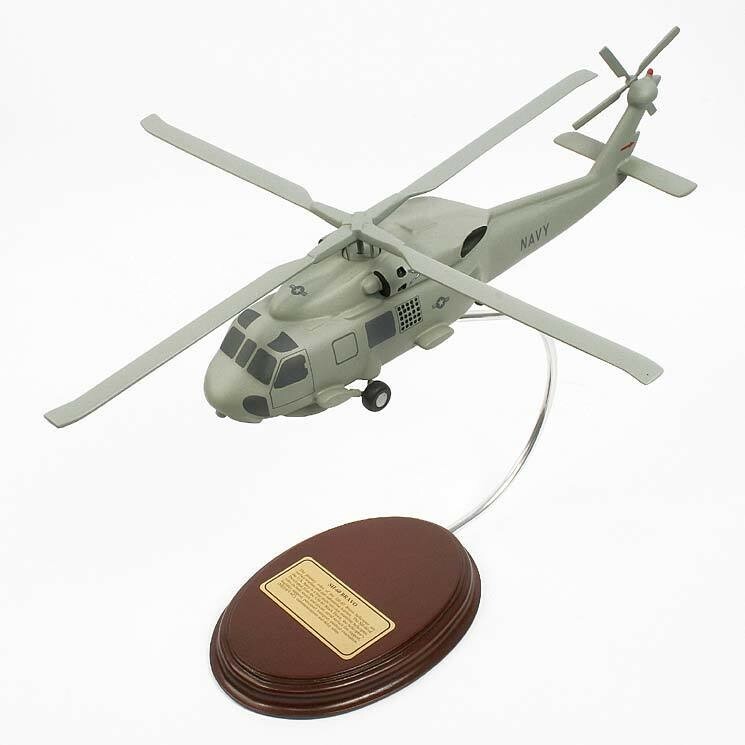 A year later, the USN awarded the contract to Sikorsky's design which was re-designated as the SH-60B Seahawk. Five prototypes were immediately ordered to begin testing the plane with the Light Airborne Multi-Purpose System (LAMPS). As the SH helicopter was to serve as a replacement to the Seasprite, it had to be an efficient platform for the LAMPS system which is used for maritime warfare as well as search and rescue. The prototype was first flown on December 1979 and the aircraft officially entered service five years after. As expected, the Sikorsky helicopter flew mainly surface and antisubmarine warfare and was usually deployed aboard frigates and cruisers. The aircraft was powered by two T700-GE-401C engines with 1,900hp each, giving it a maximum speed of 145mph.